I’m not really sure how I ended up purchasing Memoir Man. I’d never tried it and I’m not a big fan of either green notes, lavender or fougères. Yet there I found myself late one night adding it to my shopping cart along with a small bottle of Givenchy Insense Ultramarine. The Givenchy is a dismal fragrance and was a very poor choice. Luckily though Memoir Man wasn’t, in fact it turned out I love it. Memoir Man is a fragrance created by Karine Vinchon-Spehner for Amouage in 2010.
is a woody and leather fougère inspired by the sombre mood of an existential journey. Both alluring and philosophical, it defies conventions and moves beyond sense and reason.Top notes: Absinth, Wormwood, Basil, Mint. Heart notes: Rose, Frankincense, Lavender Absolute. Base notes: Sandalwood, Vetiver, Guaiac Wood, Amber, Vanilla, Musk, Oakmoss, Leather, Tobacco. Wow! The opening of Memoir is amazing and so very addictive. It throws a distinct combination of lightly camphorous minty green notes and incense all laying on fine woods and lavender. 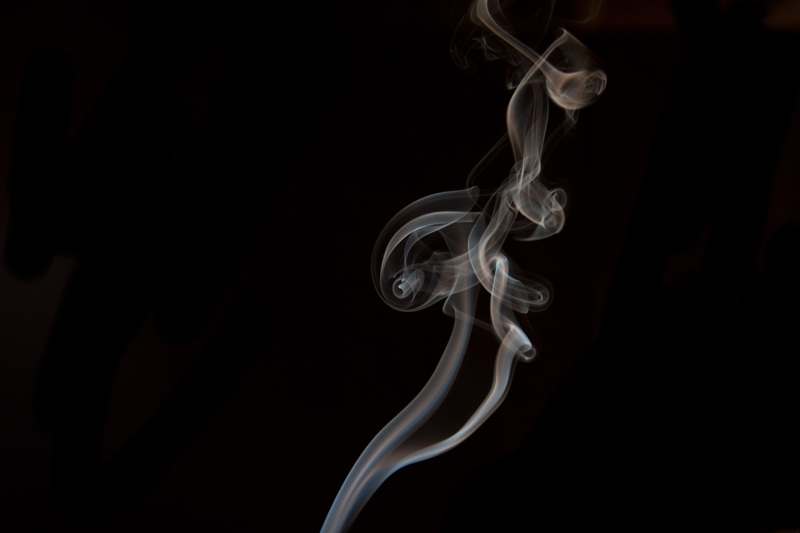 The incense in Memoir Man brings to mind soft smoke trails of frankincense and is never resinous or sour. The lightest dusting of fin sugar keeps Memoir Man from being too dry and austere although it still leans in that direction. Wispy smoke trails flow seamlessly into a base of soft woods. 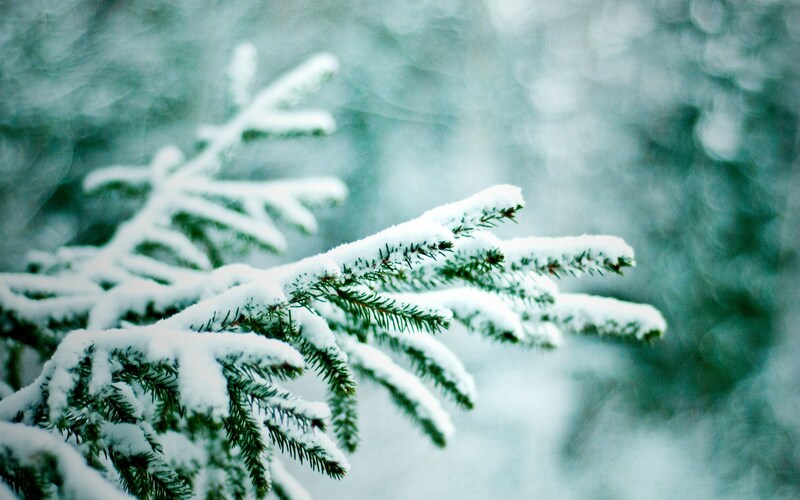 Later, the camphorous minty notes and smoke lead into a forest scattered with powdered fir and pine. In fact, I get quite a lot of soft fir and pine through to the drydown which thrums satisfyingly of powdered incense and woods. Despite the black glass bottle and the marketing that accompanied Memoir Man it never feels particularly dark to me. Nor do I get the leather. If I try really very hard I can make out the slightest suggestions of leather but I’m not sure I would have noticed without the power of suggestion. In the end, Memoir Man is a fragrance apart from other Amouages. It is soft, versatile and easy to wear and yet not at all boring. I enjoy my days in Memoir very much. Here is Olfactoria’s review of Memoir Woman. This entry was posted in Amouage, Fougère, Fragrance Reviews and tagged Amouage, Christopher Chong, Fragrance, Memoir, Perfume, Review. Bookmark the permalink. My favourite Amouage. Just adore this one. Love the shower gel too. I’ll haven’t tried the shower gel. I’d imagine it’s lovely too. Love Memoir Woman – it is a winter favorite of mine. Will now try Memoir Man. Lovely review Michael. 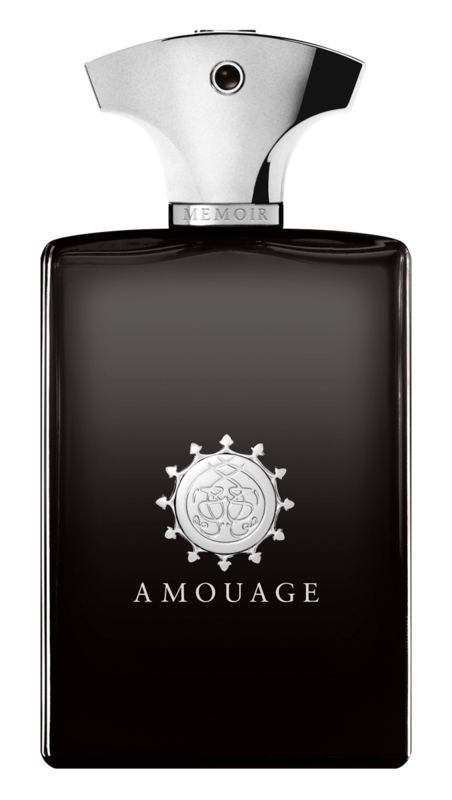 You should definitely try some of the Amouage’s for men. Many aren’t typically masculine. Lyric, Jubilation and maybe even Memoir might be right up your alley. This sounds like a cousin of Ormonde Woman, which is a favouite of mine. I can imagine it being easy to wear yet still interesting – love that type of frag. I feel I haven’t had my invite to the Amouage party but perhaps, like Val, I need to step over to the Men’s side. I like your nice and relaxed writing style. The opposite of mine! Thanks Tara. Don’t worry about it saying “Man”. Give it a try! Tara wrote: ‘…the drydown which thrums satisfyingly of powdered incense and woods…’ It is a wonderful word smithing image. The thrumming of the fragrance of powdered incense and woods–a soft reverberation of a scent in drydown. Because of your word smithing, I learned a new verb today–thrum–and I can guarantee that thrum will become an important verb/noun in my landscape descriptions. Thank you.